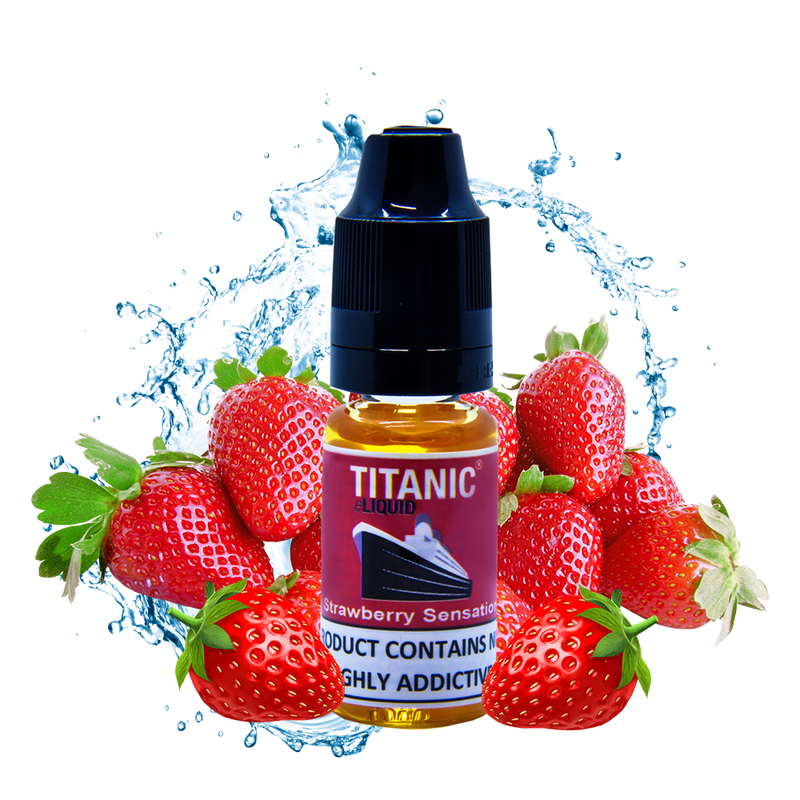 Strawberry Sensation from Titanic eLiquid is a delightful strawberry vape juice conjuring up a summer’s day but which can be enjoyed throughout the year. Bask in the sunshine of this perfectly ripe strawberry and fruity e-liquid recipe. Slightly sweet with a good depth of flavour. 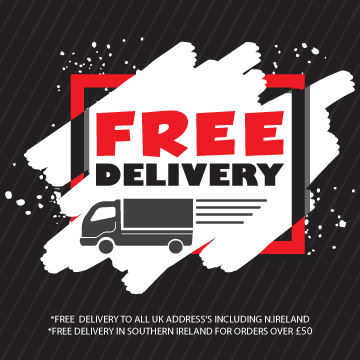 All our fruity e-juices are made in the EU with high quality ingredients. Flavourings are of food grade quality and we only use pharmaceutical grade PG/VG and nicotine. This strawberry flavoured e-liquid is suitable for all types of devices and vaping behaviours.